??? 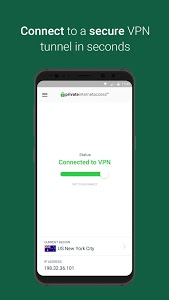 Protect your privacy with Private Internet Access®, the world’s leading VPN proxy service for Android mobile and tablet users.
? 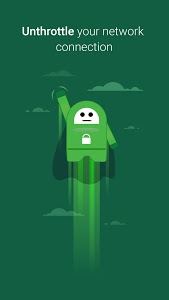 DOWNLOAD the Private Internet Access® VPN app and enjoy: ? ??? 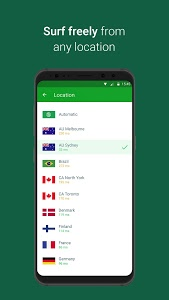 High speeds, unlimited bandwidth, connect with 5 devices simultaneously (smartphones, tablets, computers), no traffic logs, and 24/7 professional, native English speaking customer support.
? 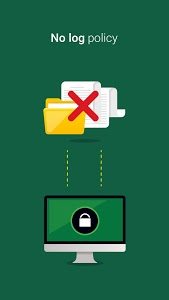 PRIVATE INTERNET ACCESS® FEATURES ?
? 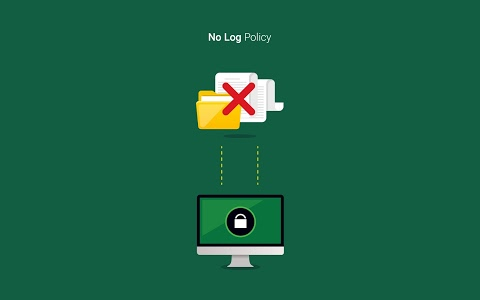 WHY USE PRIVATE INTERNET ACCESS®? ? 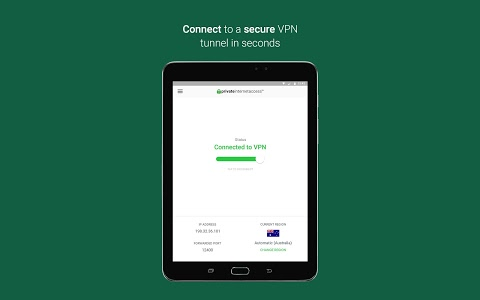 Similar to "VPN by Private Internet Access"